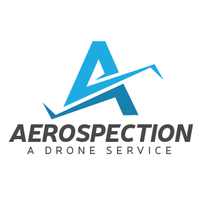 Currently Aerospection is a one man operation with over 10 years of manned and unmanned operational experience. 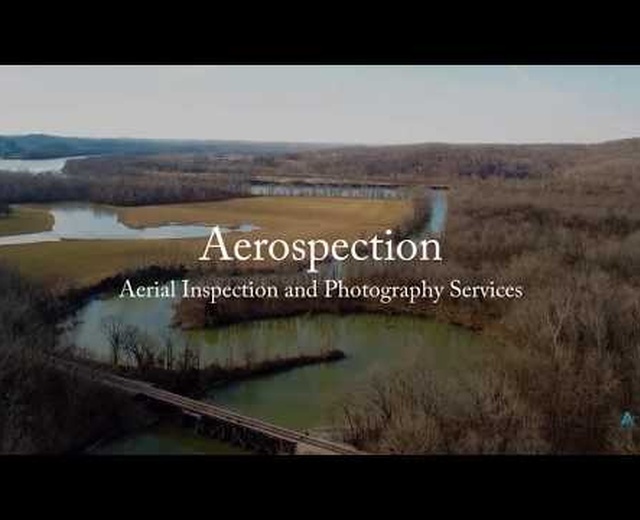 We specialize in aerial photography and inspections for rooftops, construction, and insurance. 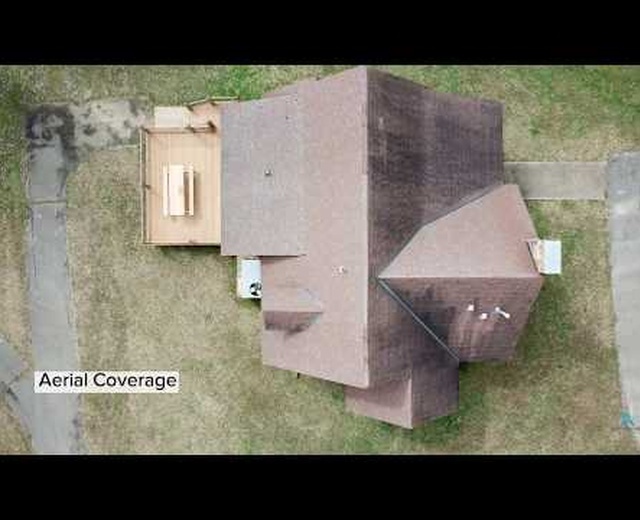 Our drone system can process 4K video and stills at 12MP. Reach out to us today to discuss your aerial project requirements!